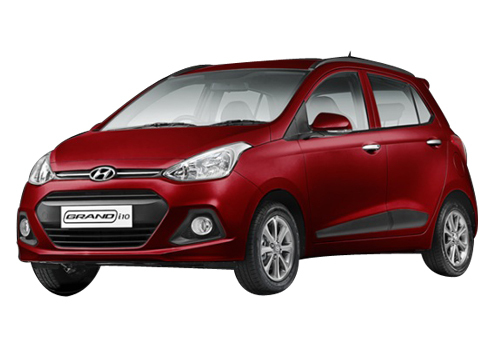 With just a day left in organization of Indian Auto Expo 2014, Korean auto maker Hyundai Motors is going to unveil its much awaited sedan, Hyundai Grand i10 in Indian car market today. It would be interested to know that this will be the global unveil of this sedan. As reported earlier the upcoming sedan is designed on company’s highly acclaimed hatchback Hyundai Grand i10 launched last year and which its launc succeeded in receiving over whelming respone from car buyers due to its excellent performance and dynamic looks. The upcoming Grand i10 sedan will be bestowed with same 1.2 litre petrol engine and 1.1 litre diesel engine as offered in its sibling Grand i10 hatchback. It is also expected that company may stun audiences with 1.4 litre diesel engine, however its chances are very less.Based on Grand i10 hatchback the new sedan will be offered close to company’s another hatchback i20, thus facilitating the buyers to go for either premium hatchback or compact sedan. The Grand i10 sedan will be tough contender to Swift Dzire from MSIL and Amaze from Honda Motors, it is expected that after this launch various other car makers will also work on bringing the new cars in same segment. 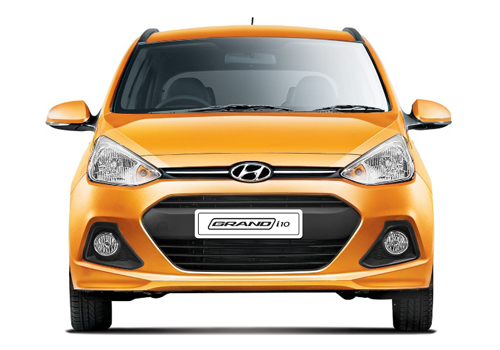 Read here to know about features offered in Grand i10 hatchback.